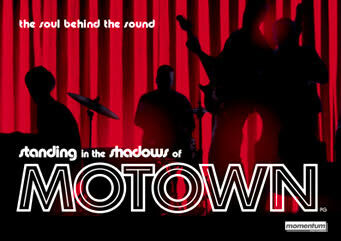 The Motown session band last appeared in London in 1965 as the Earl Van Dyke Six. It's taken nearly 40 years for them to return as the Funk Brothers, a 16 piece band in a concert at the Royal Festival Hall, London on Friday 30 January 2004. They appeared with guests Billy Preston & Steve Winwood. Sadly, Joe Hunter died 3rd Febuary 2007, he was 79 years old. Also Uriel Jones passed away on 24th March 2009 he was 75 years old. Bob Babbitt passed away on 16th July, 2012 he was 74 years old. 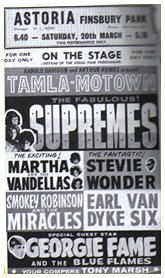 If you were there you witnessed the magic of Motown and saw some of the fine musicians that played on so many of the hit records produced by Motown Records, 2648 West Grand Boulevard in Detroit USA. 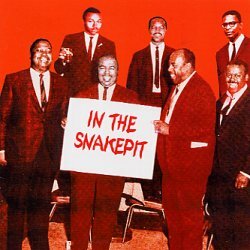 The first time the musicans were credited on any Motown recording, was on the back of the album What's Going On the masterpiece by Marvin Gaye in 1971.